Congratulations! You just took a major step in your raw feeding journey. *NOTICE* You are eligible for a FREE UPGRADE to the new Raw Feeding 101 membership area. Same great course, fresh new look. To take advantage of your free upgrade, email info@rawfeeding101.com with the subject "Gumroad Transfer". Then simply provide the email address you used to purcahse the course in the body of the email and your account will be created within 24 hours. “I started feeding my girl Raw today because of this course. For 2 months I struggled to find an organized approach to start, and to build the knowledge and confidence needed to ensure I was keeping my girl safe and healthy. 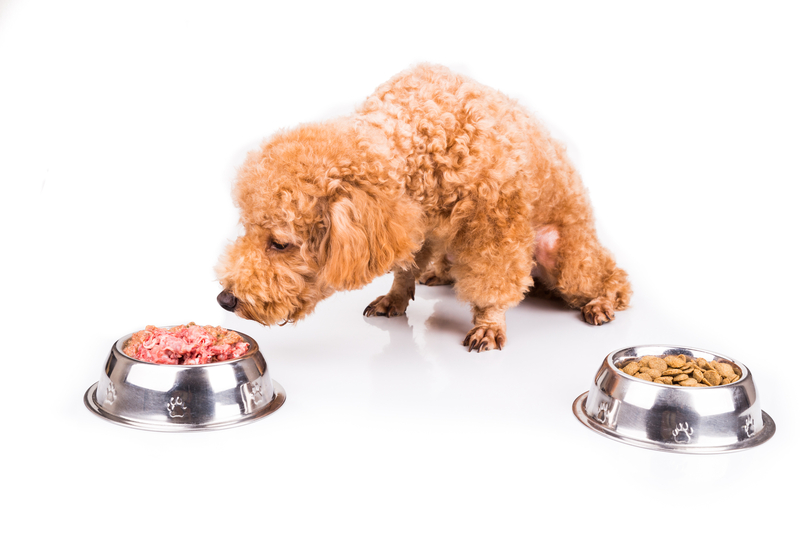 "After many months of research and deliberation, I found Raw Feeding 101 and knew I couldn't transition my dogs quick enough. Wanting to do better for them, yet terrified to do it wrong, I purchased the course. I can't speak highly enough of the course and how much better it made me feel. “After doing massive amounts of research, switching from brand to brand (of 5 star, high quality kibble), and still seeing recalls and hearing of dogs getting sick or dying I felt the need for a big change. I scoured the internet (mostly YouTube videos) and finally came across RAW FEEDING 101 By Scott The Dog Dad. It is by far the best, most informative course site packed with tons of videos, step by step instructions and even tips for discussing RAW with your family or your vet. Enroll Today - Your Dog Deserves it! Click the "I want this!" button to enroll! Video 2 - What Is Raw & Why Do People Do It? Video 1 - What Is Meal Prep & Why Bother? Section 10 - What Now? Video 1 - You're Feeding Raw - What Now? Congratulations! You just took a major step in your raw feeding journey. You are eligible for a FREE UPGRADE to the new Raw Feeding 101 membership area. Same great course, fresh new look. To take advantage of your free upgrade, email info@rawfeeding101.com with the subject "Gumroad Transfer". Then simply provide the email address you used to purcahse the course in the body of the email and your account will be created within 24 hours.